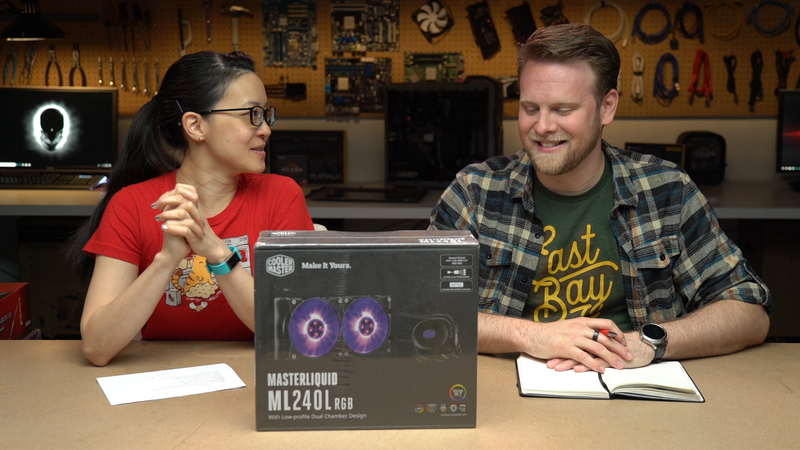 We'll be kicking off this RGB PC build next Wednesday, April 11th, at 10:00am PT. You can tune in via YouTube, Twitch, or Facebook to witness the sheer face-melting glory of so many LEDs in one system. Chime in with ideas for the best color scheme to use once everything's up and running! 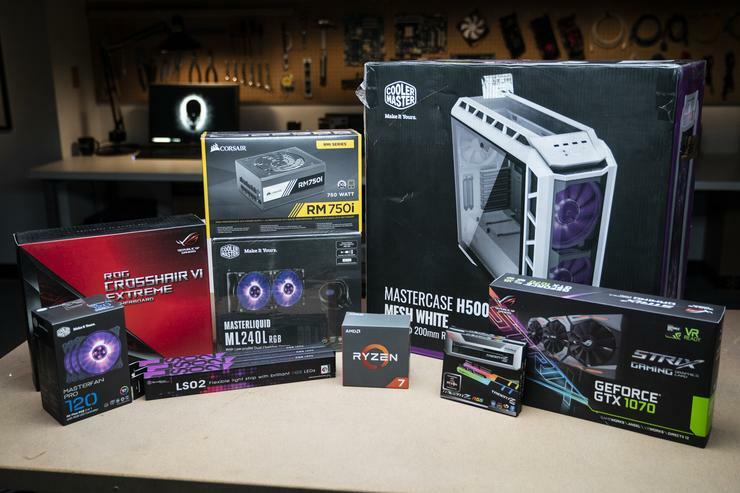 After we're done, check back for testing results and our final thoughts on the build. This time around, we'll focus on how easy it is to control all the lights. Current top goal: Getting them to flash when a pizza delivery person shows up at our door.